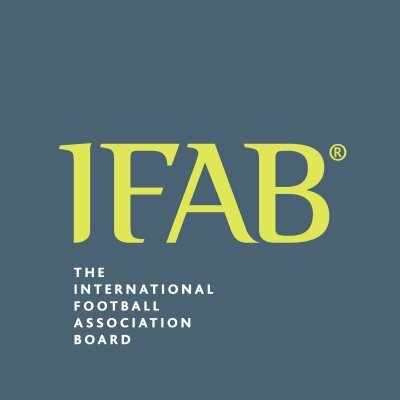 To access the IFAB Laws of the Game, please click on the link below. To access the u4-u6 Laws of the Game, please click on the link below. To access the u7-u8 Laws of the Game, please click on the link below. To access the u9-u10 Laws of the Game, please click on the link below. To access the u11-u12 Laws of the Game, please click on the link below. See the link below for a guide to playing field dimensions. Additional information on the u9 and u10 Build Out Line.